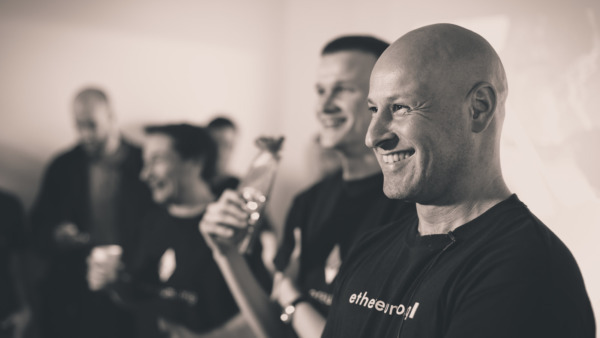 Ethereum-focused company, ConsenSys, led by Ethereum co-founder, Joseph Lubin, is looking to raise roughly $200 million, according to a report by The Information. 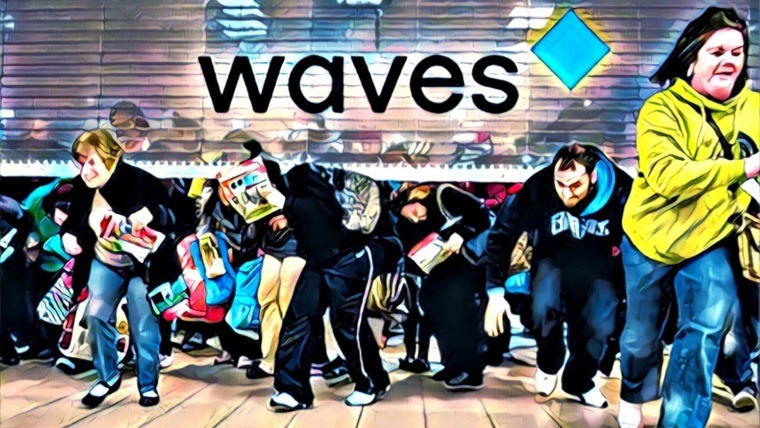 The Information details how the company generated a revenue of $21 million in 2018, and was looking to hit $50 million this year. 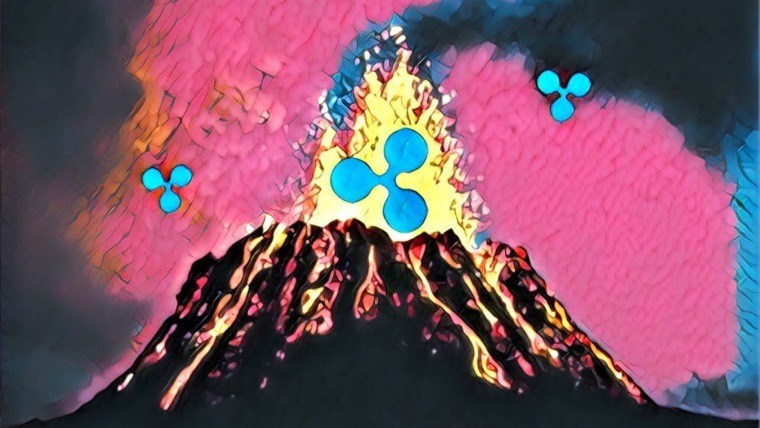 The most notable aspect, however, is that the company is seeking a valuation of an incredible $1 billion, which some believe is a little too high for the company at the moment. 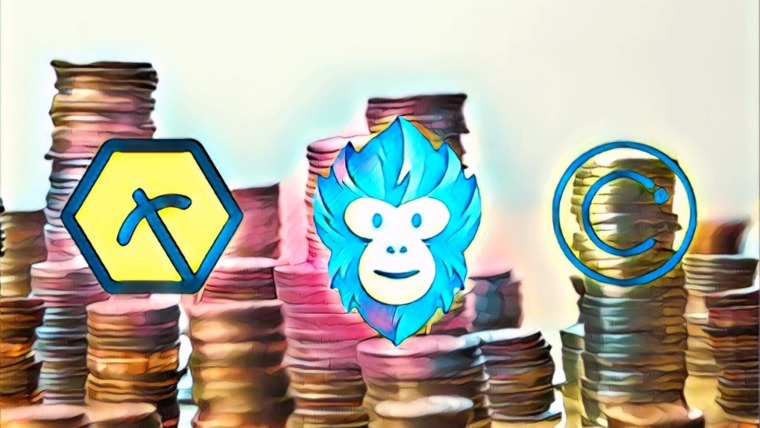 ConsenSys, like so many other blockchain companies, has faced a difficult time following the prolonged bear market that saw it laying off 13% of its workforce. The $1 billion evaluation may be quite ambitious, but the firm does require much in the way of funds to develop the ecosystem. Community Asks Why Not An ICO/STO? 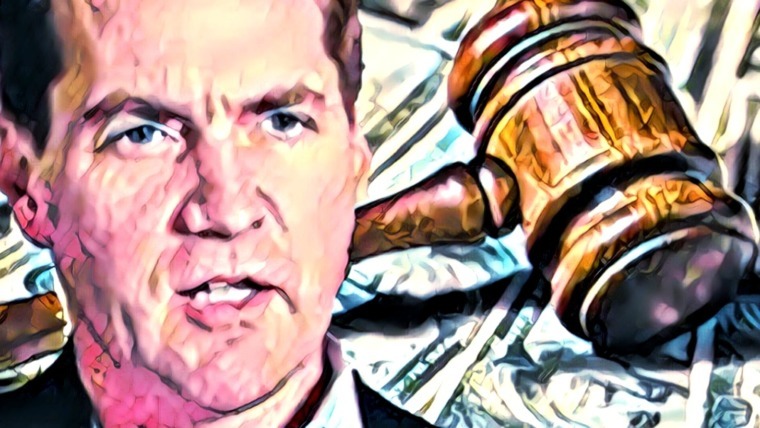 The cryptocommunity, meanwhile, has taken to Reddit to let it be known that they think conducting an ICO/STO would be a good method of fundraising, but given that a security, for investors, derives profits from income that the asset produces, and ConsenSys is simply working on Ethereum, it does not make much sense to conduct an Security Token Offering (STO), even if it can design other monetary revenue streams. 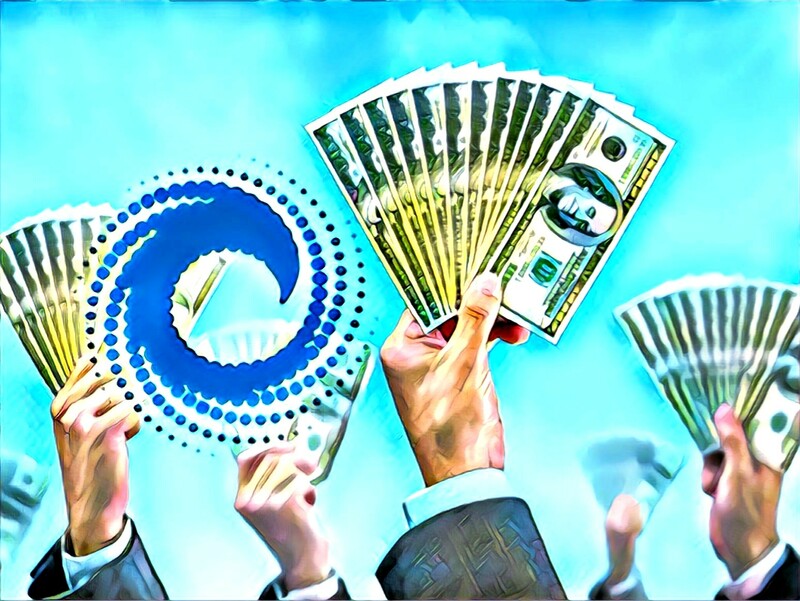 In any case, perhaps ConsenSys is looking to make some progress with traditional investment mechanisms – legitimacy – and pull on board those who have traditionally shied away from crypto.